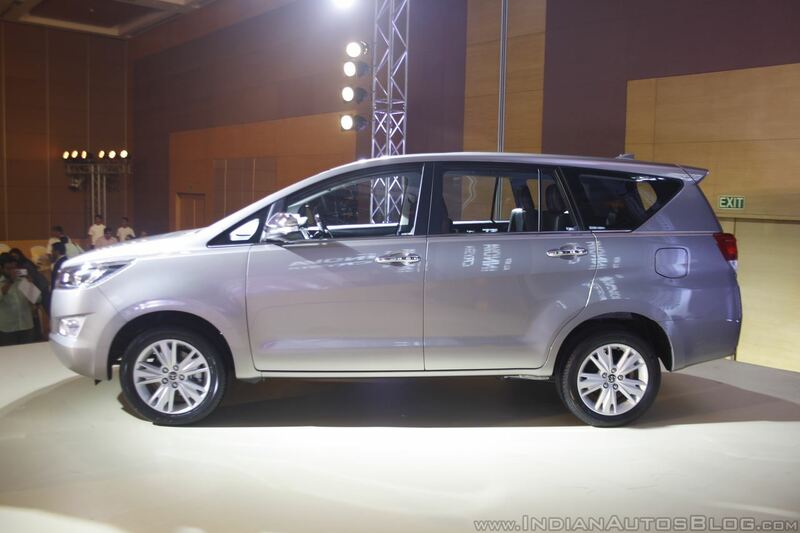 Toyota Innova Crysta receives a price cut of INR 98,500. With the implementation of GST (Goods and Services Tax), Toyota Kirloskar Motor has released the updated price list (ex-showroom Bengaluru) of its mass-market portfolio, where regular models receive a price slash of up to INR 2.17 Lakhs, while hybrid models: Camry Hybrid and Prius, are costlier by over INR 3.5 lakhs. 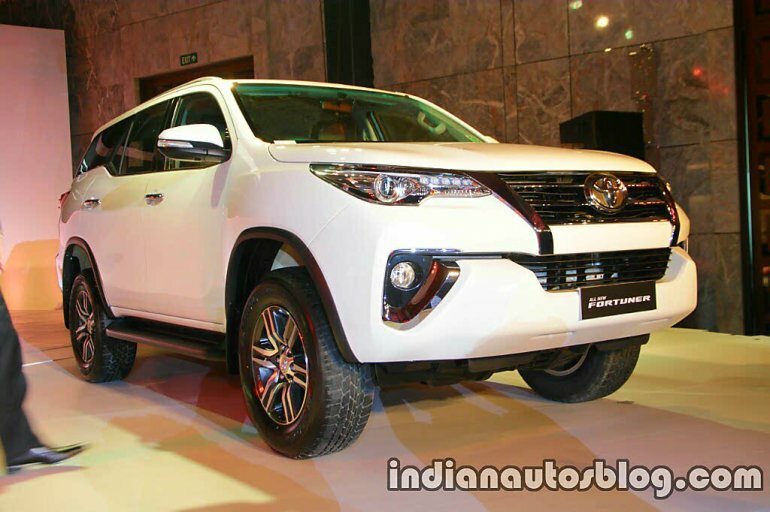 With prices slashed across the range for petrol and diesel vehicles, and taxes now at 43% for the big vehicles, Toyota Kirloskar Motor hopes that demand will rise in the months ahead, and expects to register a double-digit growth this year. Also Read: Is this the craziest Toyota Innova in India? The GST has benefitted UVs like the Innova Crysta and Fortuner, which used to be taxed 55.3 percent pre-GST.